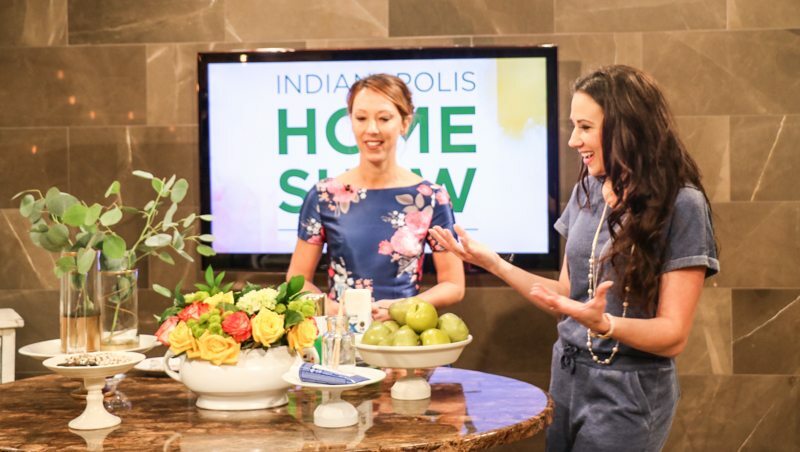 Indianapolis Home Show - I'm Done! - Sincerely, Sara D.
Last week stretched me more than I could have ever imagined. 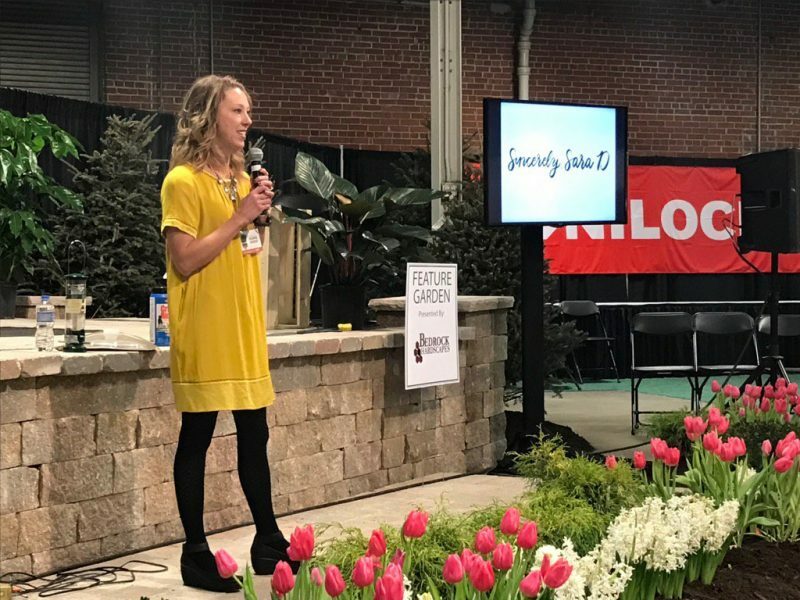 Besides decorating a dining room for the Indianapolis Home Show (you can see all the details of that space HERE), I spoke at four different sessions. I talked about the power of paint and how you can use it to (inexpensively) update your space. 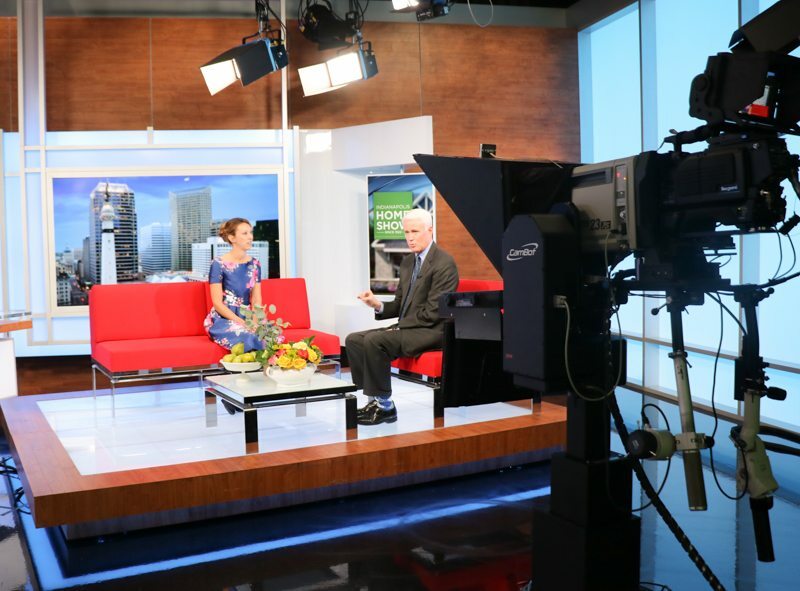 Before my presentations, I made two live TV appearances. Let me tell you, I was FREAKED out (and didn’t sleep much the night before). However, I survived and was so grateful my friend Jenny came along to calm my nerves. I went from Indy Style over to the noon news at WTHR. 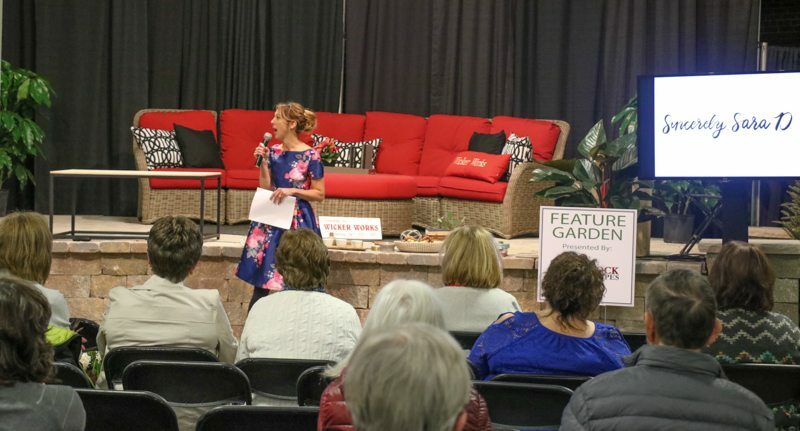 From the noon news, I rushed over to the fairgrounds for my first speaking session. My audience was sweet and gracious. I went home that evening completely relieved and exhausted! The next day, I spoke at two more sessions and had the weekend to take it easy. 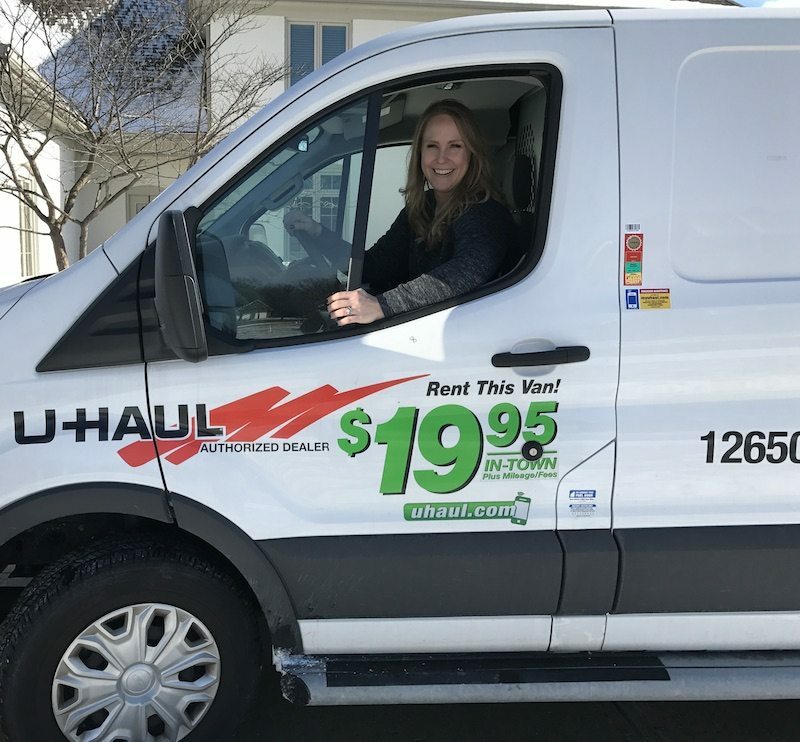 Then on Monday, my friend Angela (from Unexpected Elegance) and I rented a Uhaul. Both our husbands were out of town, and of course my daughter was sick that day. 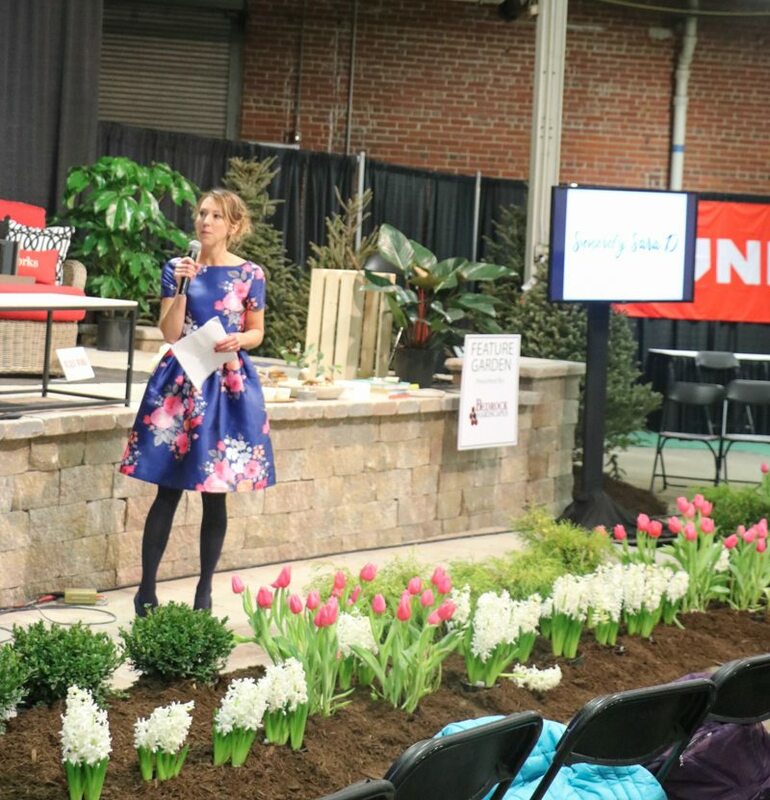 I’m so thankful to my mother-in-law who watched her so I could tear down my dining room at the home show. Angela and I moved both her living room and my room (which included a couch and dining room table). I woke up the next morning with a smile on my face (I was DONE) and a sore back.